Aikido is a martial art. It is a highly effective form of self-defense. These dynamic classes teach students to use natural movement as part of their defense technique. 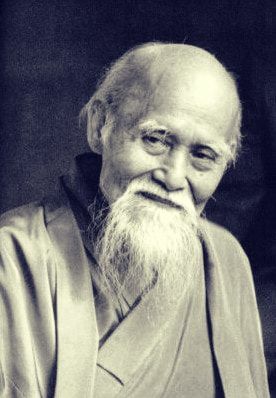 Aikido was created by Morihei Ueshiba as a strategy to bring about peaceful conflict resolution and to achieve overall balance in life. It helps the small to effectively protect from the big, the weak from the strong and the one from the many in as ethical a manner as possible. It works for every body type and is particularly useful to women and children.